With VPNSecure, you get top-flight security coverage on up to five devices, speedy unlimited bandwidth thanks to servers in over 42 countries, Tor support, and complete protection against DNS leak fixes, kill switches, and more. 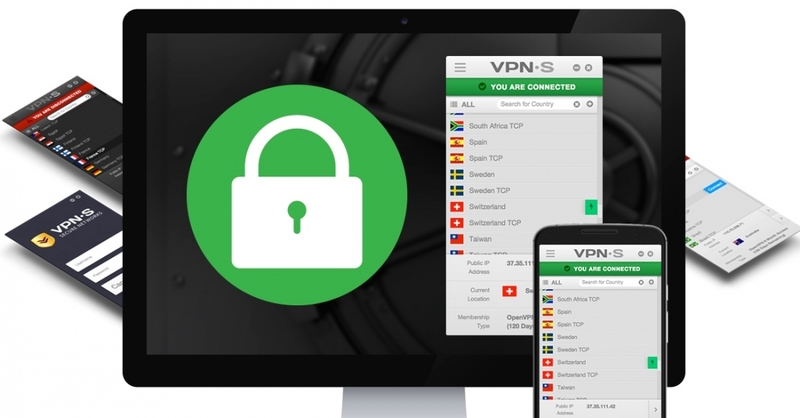 Now, you can make sure you’re all set for 2016 with a lifetime VPNSecure subscription at 86% off in the TechSpot Store. With VPNSecure coverage, you’ll have access to their Smart DNS component, which allows you to get around ridiculous geo-blocks that restrict Netflix, Hulu and other content distribution sites when travelling around the globe. What distinguishes VPNSecure is one simple assurance: absolutely ZERO logs of your online activity are recorded. This lifetime package means you’re covered forever -- at a price that would often only give you six months of VPN coverage with other services. At 86% off its regular price, it’s the kind of security coverage anyone needs online.